Tom Eubank, a soybean agronomist at Mississippi State University’s Delta Research and Extension Center in Stoneville, said soybeans set a record average yield of 41 bushels an acre on about 1.78 million planted acres. Despite a 200,000-acre decrease from 2010, the 2.5-bushel average increase made possible a nearly 2 percent increase in value. 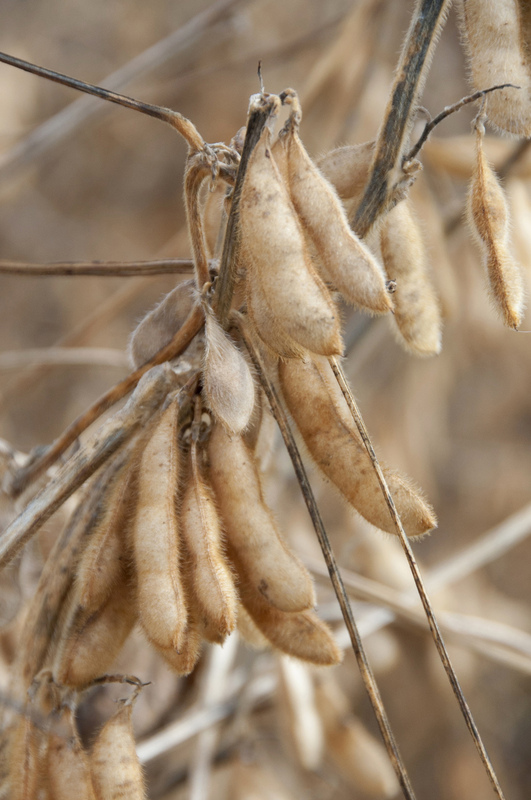 Soybeans faced significant challenges during planting season. Excess rain and river flooding spread out the planting dates, which ended up helping the crop when the summer became very hot and dry. Specialists worried high temperatures this summer would reduce soybean yields because they assumed that when temperatures rose above 95 degrees, pollination would cease. Eubank said the majority of the state’s soybeans go into animal feed. The United States has historically been the world’s biggest consumer of protein, but as other countries have increased in status and wealth, their protein consumption has increased as well. That demand has been very good for exports. One factor making soybeans an attractive row-crop option is their relatively low cost of inputs. Bankers in the current tight economy were more willing to lend money for soybeans than for crops that have higher up-front costs. 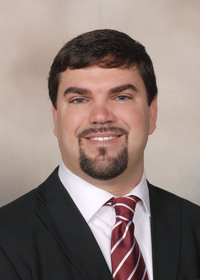 John Michael Riley, Extension agricultural economist, projected Mississippi’s marketing year average soybean price to be $11.78 per bushel. Riley said global financial uncertainty is giving a negative tone to commodity markets.